The book also looks at the multiethnic London and what different cultures have brought along with them to make London the city that it is today. The book also focusses on diverse cultural cuisines, as well as the array of distinct cultures in London; such as the Pushtun (also known as Pashtun), Bangladeshi, Jewish, Thai, as well as the Eritrean community in London. The Brick Lane Circle is a voluntary organisation, founded in 2006. They organise seminars, exhibitions, events as well as establish and carry out innovative projects and initiatives in order to evolve the cerebral outlook of the Bangladeshis residing in the UK. They also hope to devise and espouse the mutual common backgrounds of the UK's distinct populace by learning, as well as sharing about each other's history, background and experiences in Britain. The book launch was a fun-filled affair. The event gave visitors the chance to enjoy live music and performances, as well as the opportunity to gorge on vegetarian bites from various parts of the world which has now become a part of London. 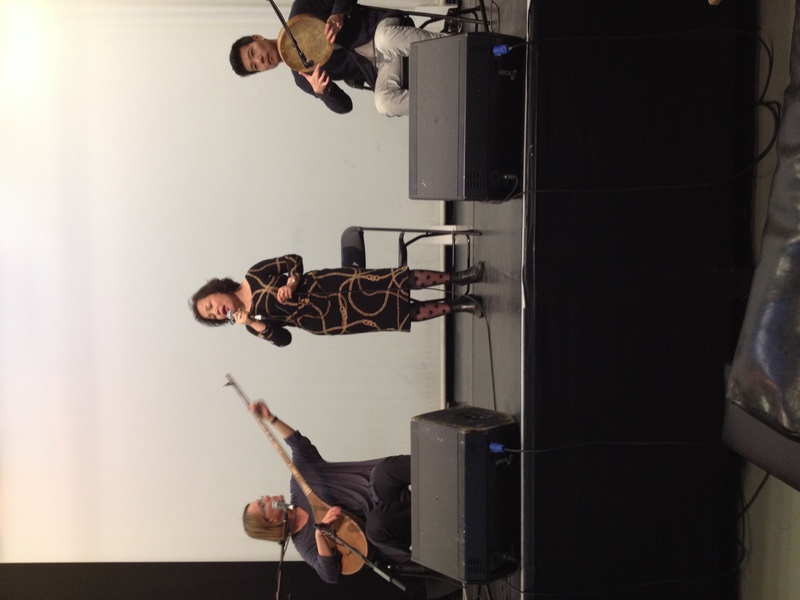 There were performances by ACD Arts, Uyghur Ensemble and Asa Willoughby. ACD Arts is an East African Music group in London. 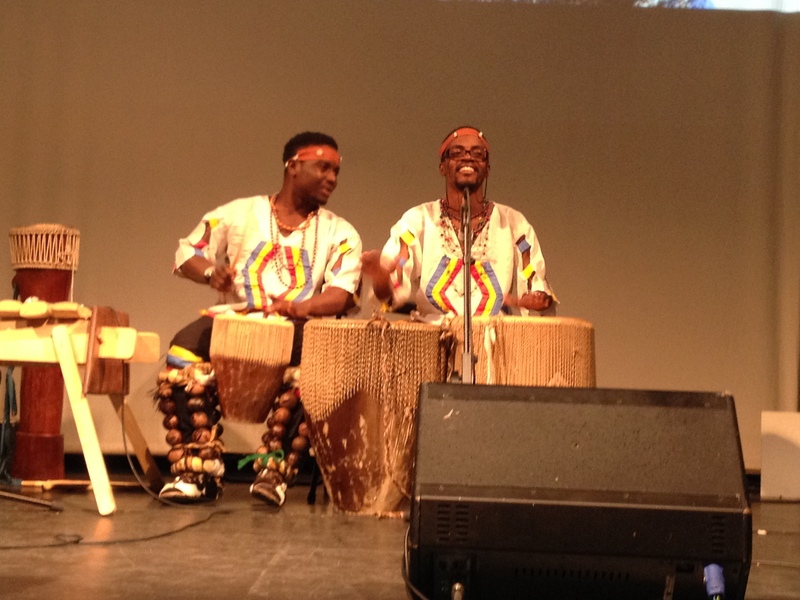 They had the audience clapping and tapping their feet to their rhythmic fast-paced music. The Uyghur Ensemble is a Chinese Uyghur music group. They encapsulated the audience with their soulful rendition of Uyghur songs. Asa Willoughby performed one of the ancient traditional South Asian classical dance form, Bharatanatyam. There were some technical glitches prior to his performance, however, Asa remained patient and insouciant, not letting the delay affect his performance. 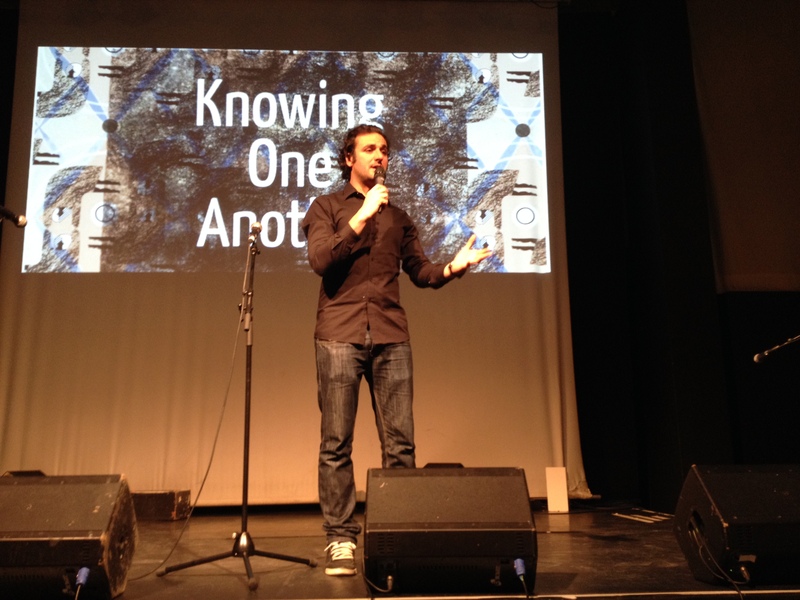 Agreeably, the highlight of the evening was the comical performance by comedian Patrick Monahan, who had the audience in splits. 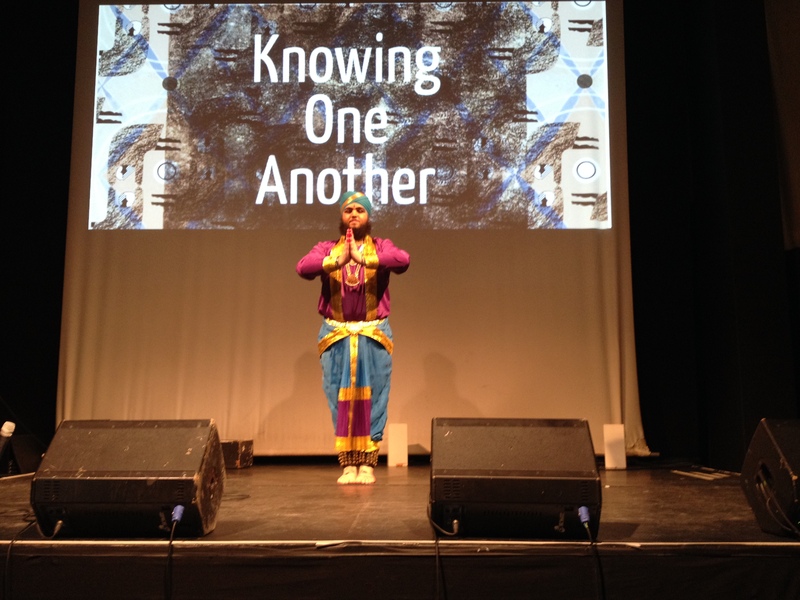 His comedy on his diverse cultural background and dance forms had everyone cheering and fully entertained.